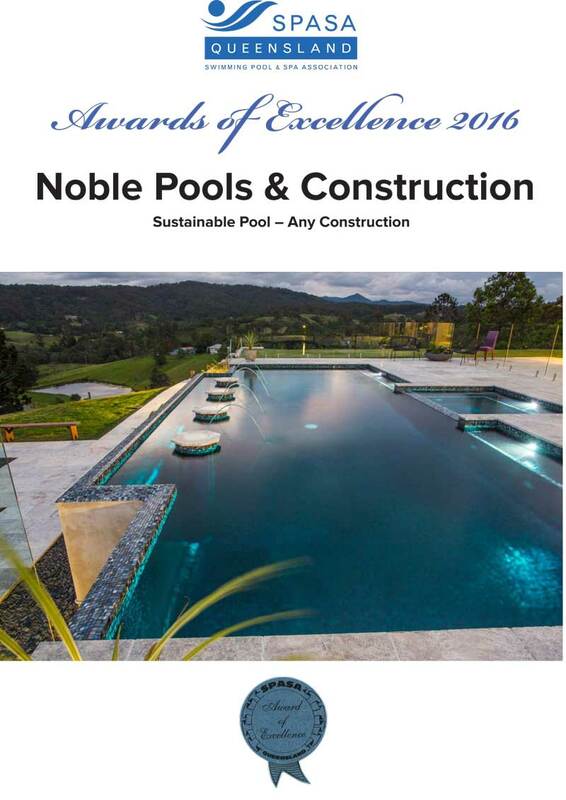 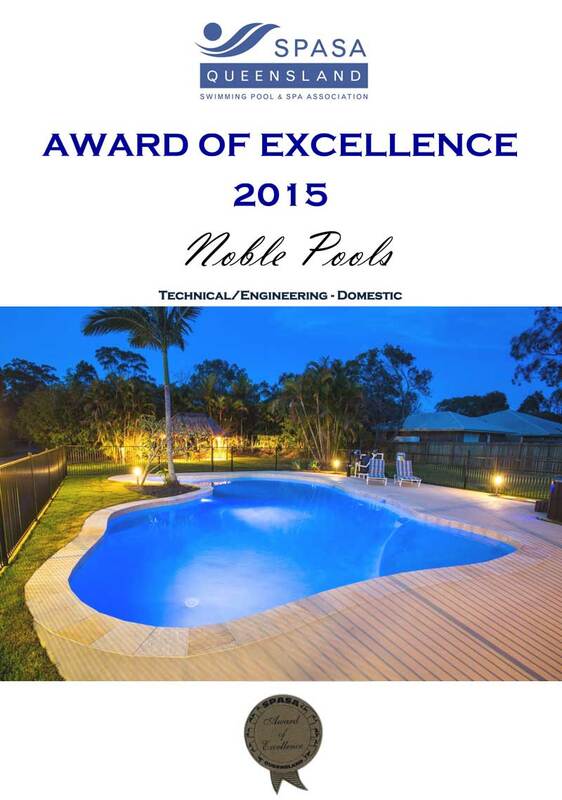 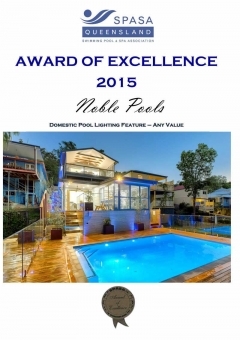 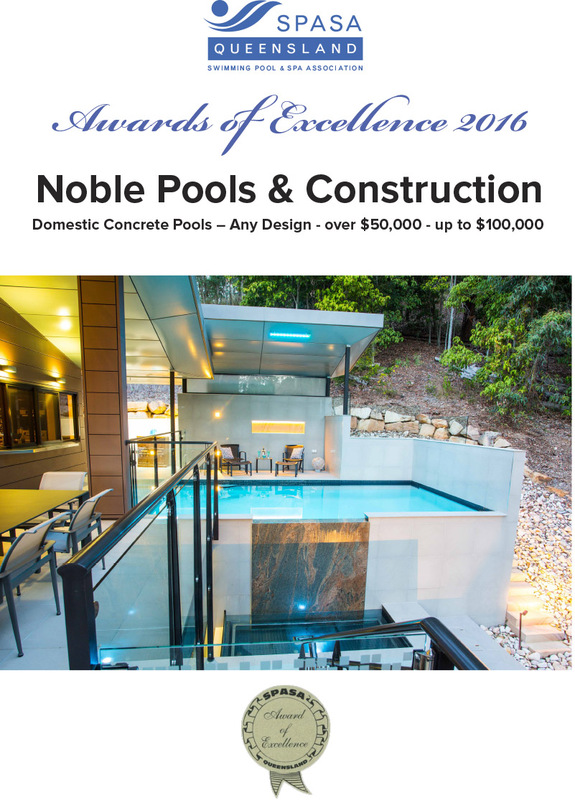 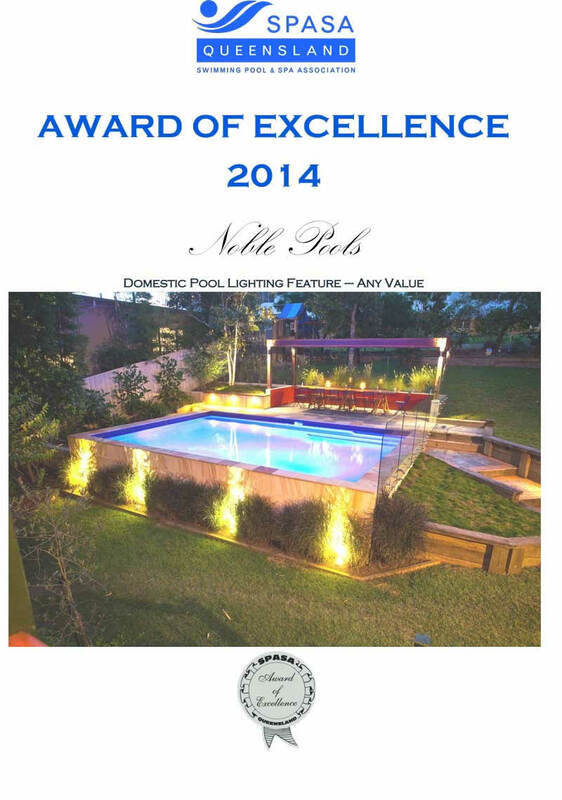 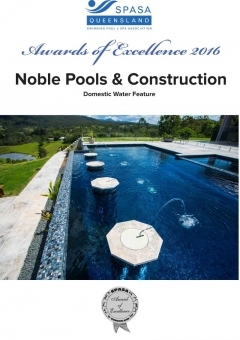 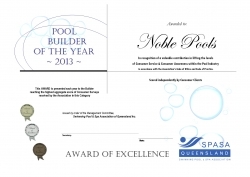 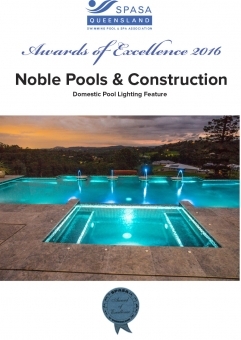 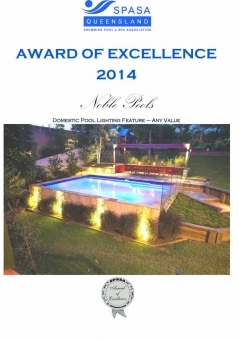 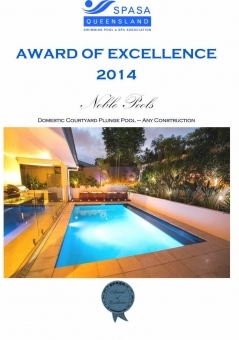 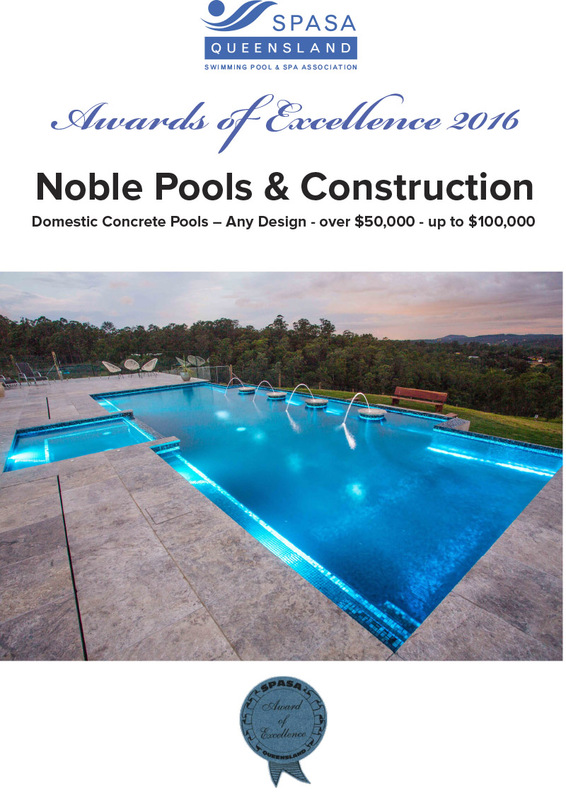 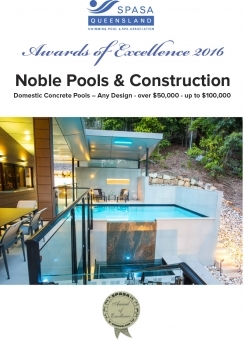 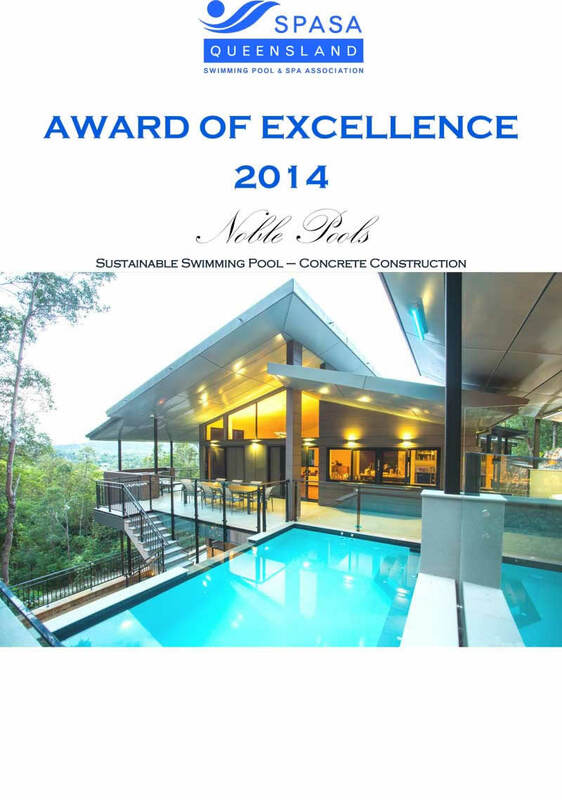 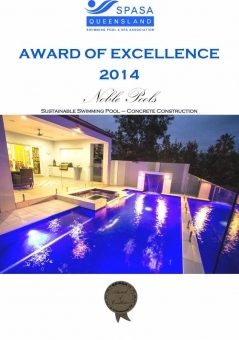 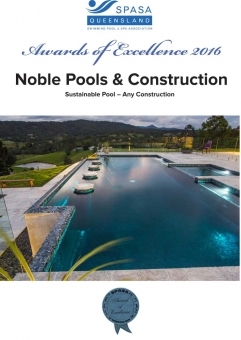 Awards | Noble Pools Home Page - Brisbane Pools, Pool Construction in Brisbane, Pool Landscaping. 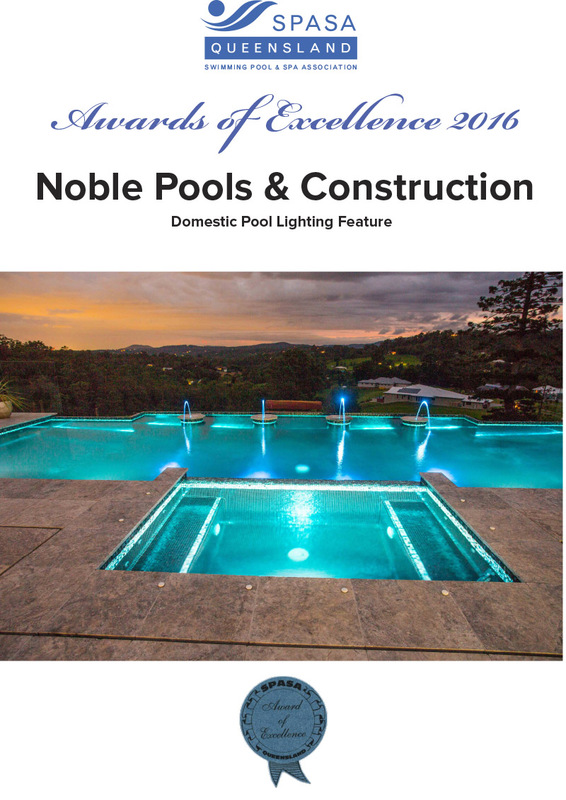 Noble Pools were honoured to receive a total of 6 awards at the recent SPASA Awards of Excellence. Noble Pools were honoured to receive a total of 2 awards at the recent SPASA Awards of Excellence. 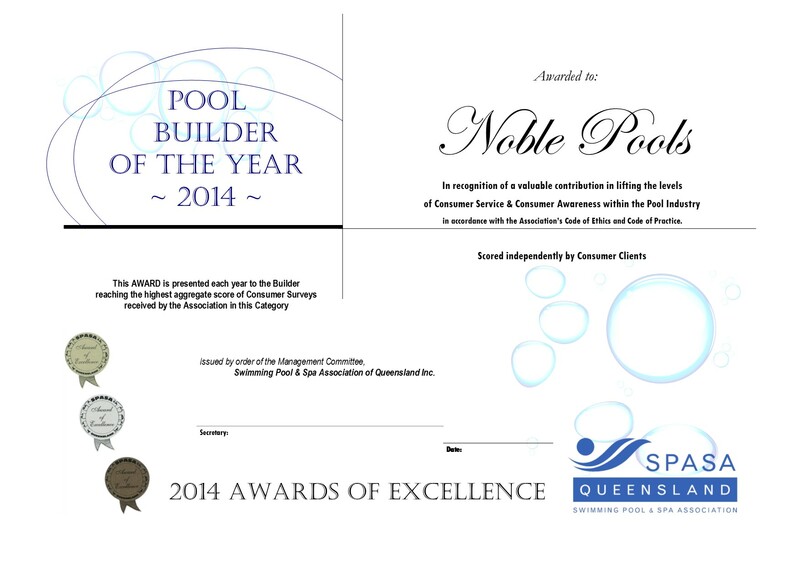 Noble Pools received the highest aggregate score of Consumer Surveys received by the SPASA. 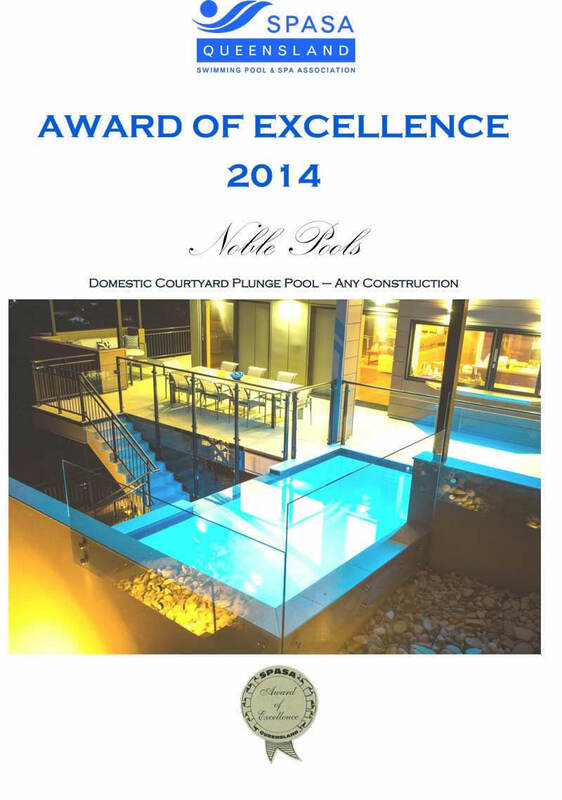 Noble Pools were honoured to receive a total of 5 awards at the recent SPASA Awards of Excellence.